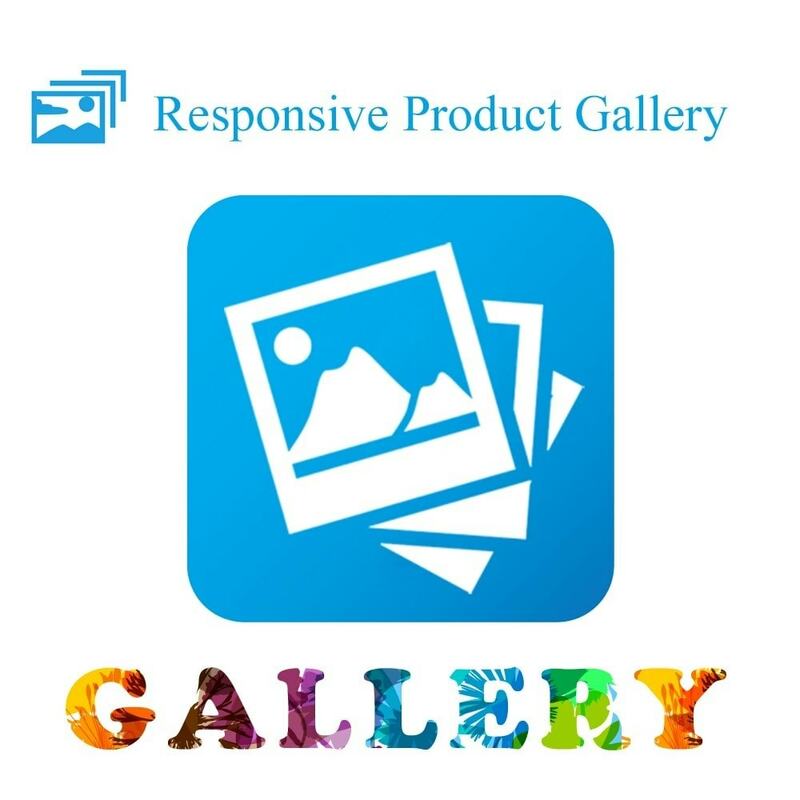 Responsive Product Gallery allows you to display beautiful gallery on the product page. With help of this module, you can scroll through all the product images. Responsive Product Gallery lightbox for desktop, mobile and tablet. This Gallery gives you a flexible, aesthetic and mobile-friendly Lightbox solution for just about all product on your website. Ideal for sites with sections. Display gallery in product page. Retina support for UI icons. 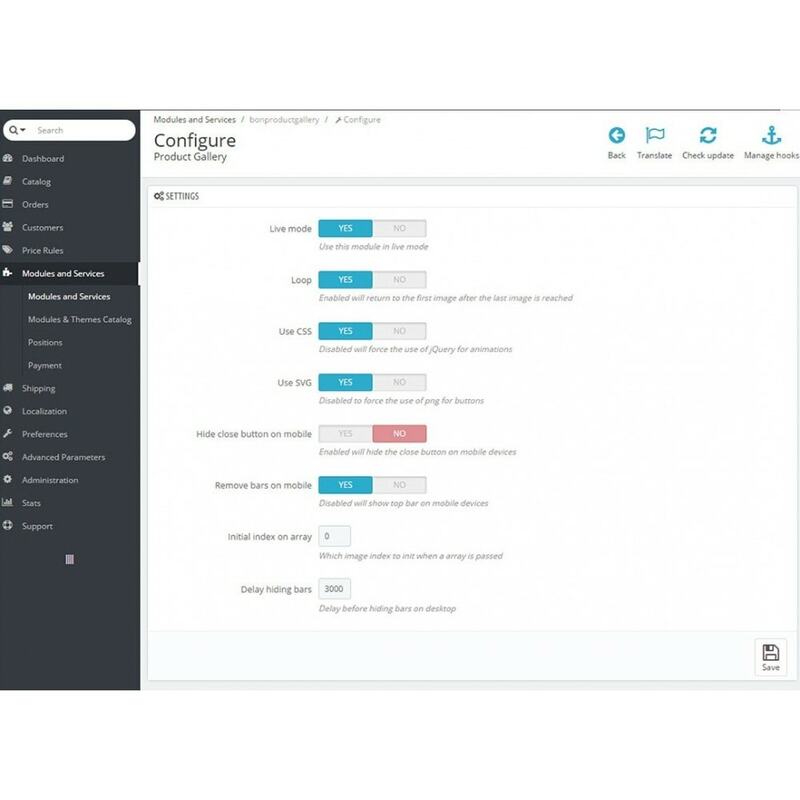 This easy at installation and flexible at configuration module allows you to create attractive Advanced Gallery Product Images in a couple of minutes!